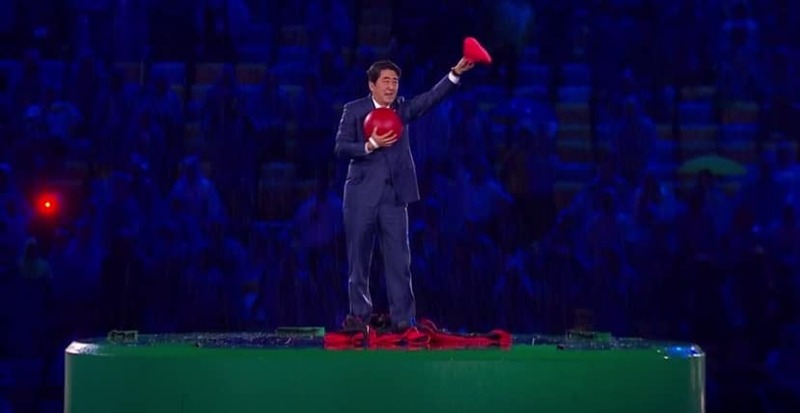 Japan called on many of their most celebrated icons as they accepted the Olympic flag as part of the Rio 2016 Olympic Games closing ceremony. 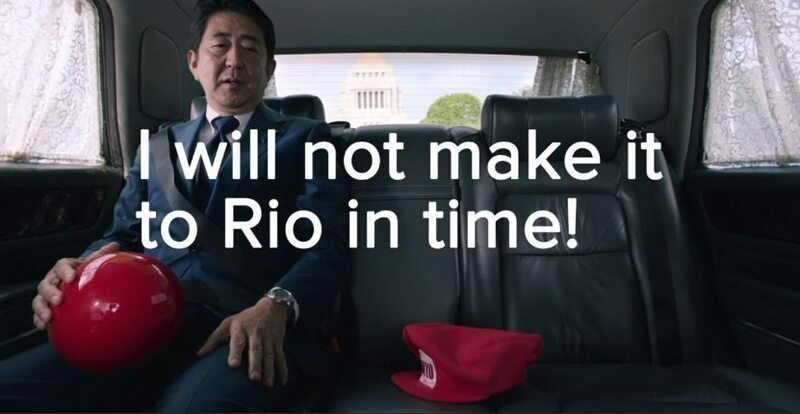 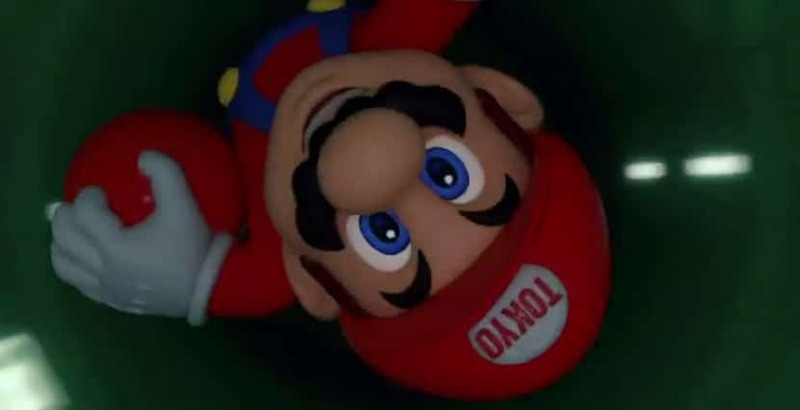 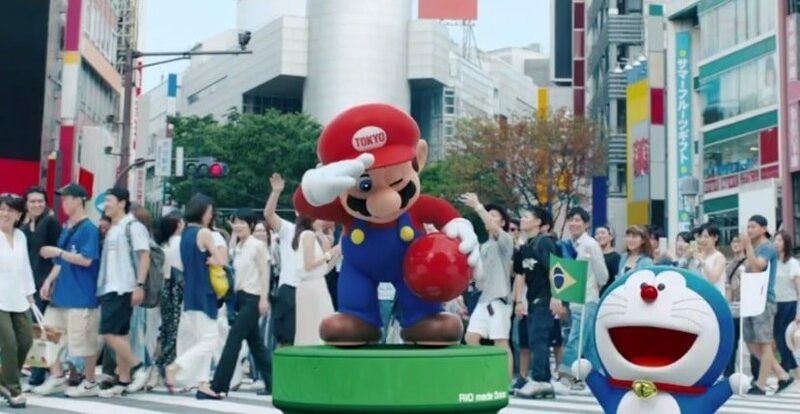 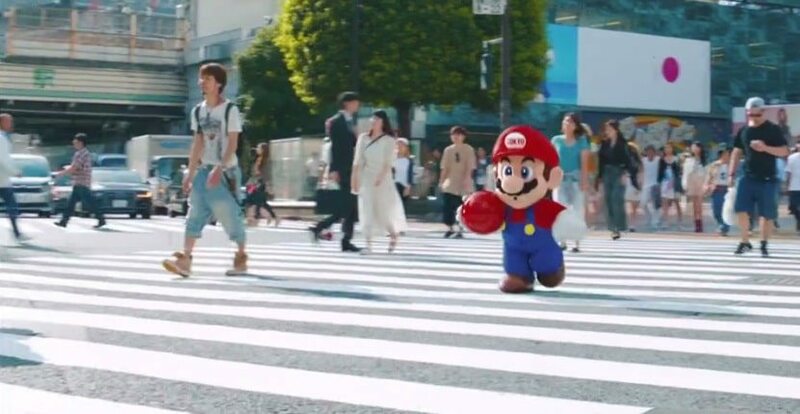 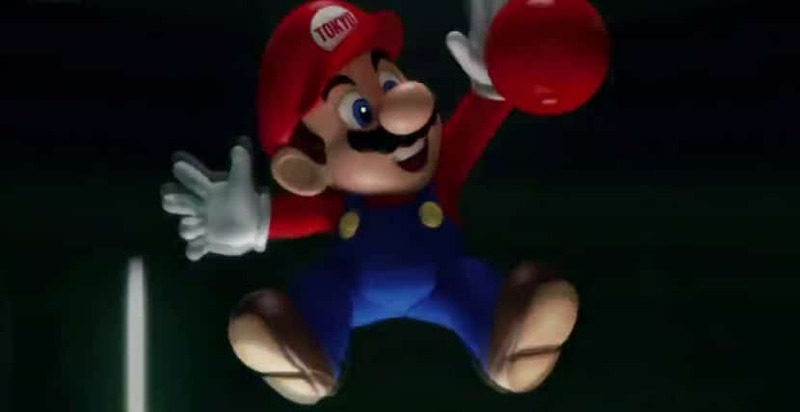 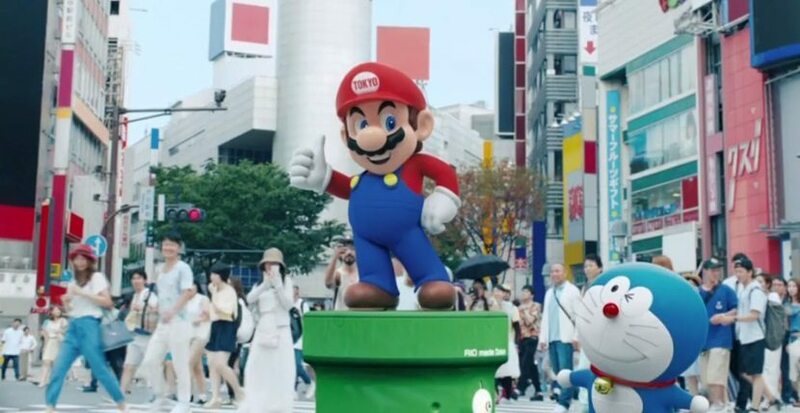 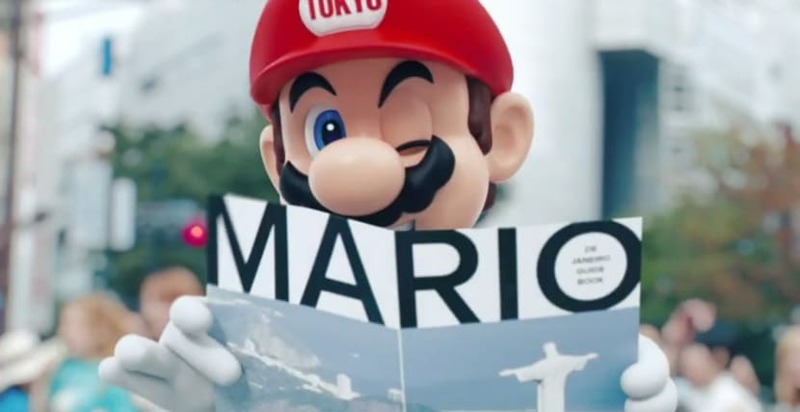 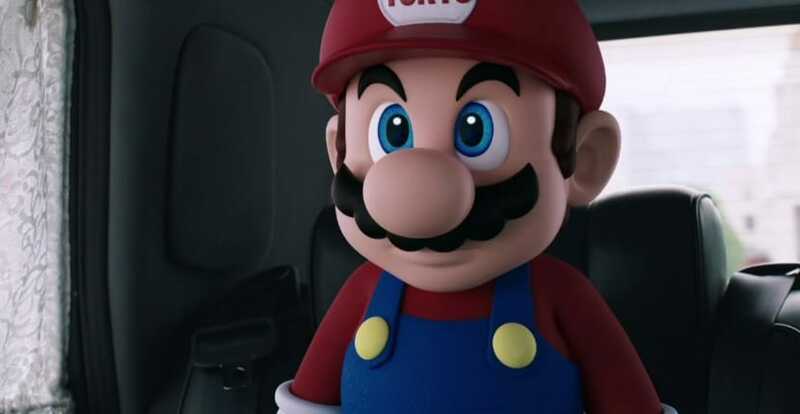 After Japanese prime minister Shinzō Abe realised that he wouldn’t make it to Rio in time, the politician quickly transformed into Nintendo’s own Mario, soon abandoning his car to dash toward Shibuya. 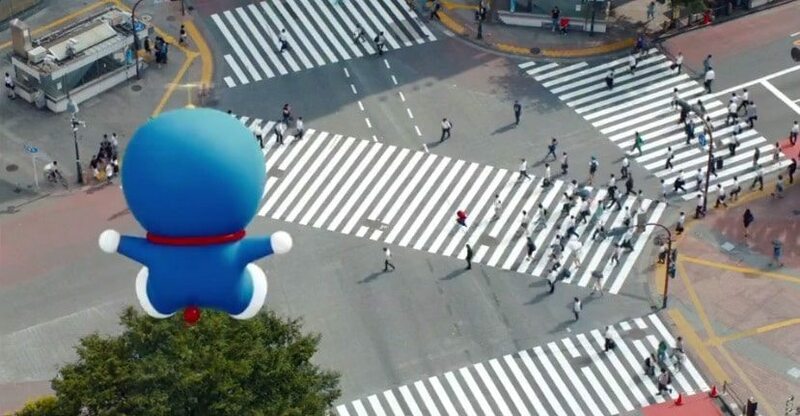 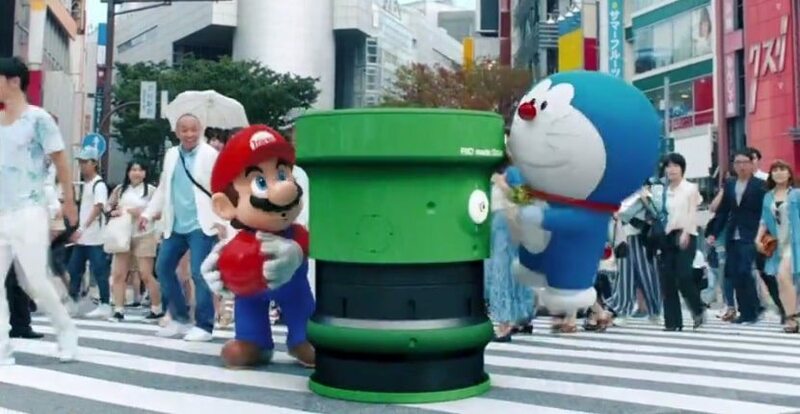 With Doraemon’s help a Warp Pipe was soon placed at the iconic crossing, where, after drilling through the centre of the Earth, Mario leapt through the pipe to end up smack bang in the middle of the closing ceremony. 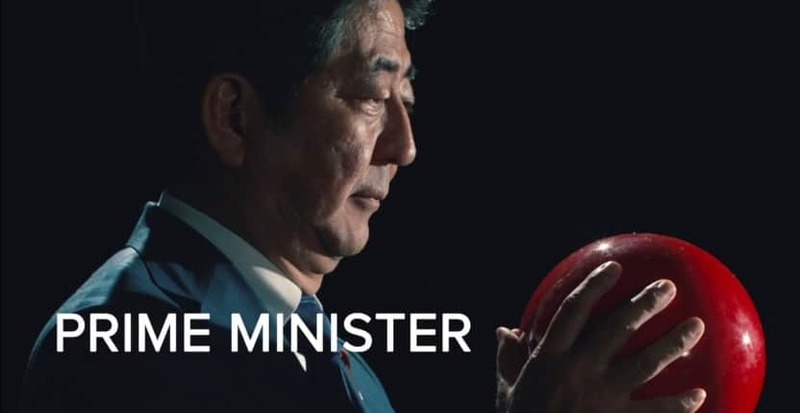 Abe, removing his costume, waved to the crowd, before Japan’s introductory presentation ended with some particularly impressive holographic imagery. 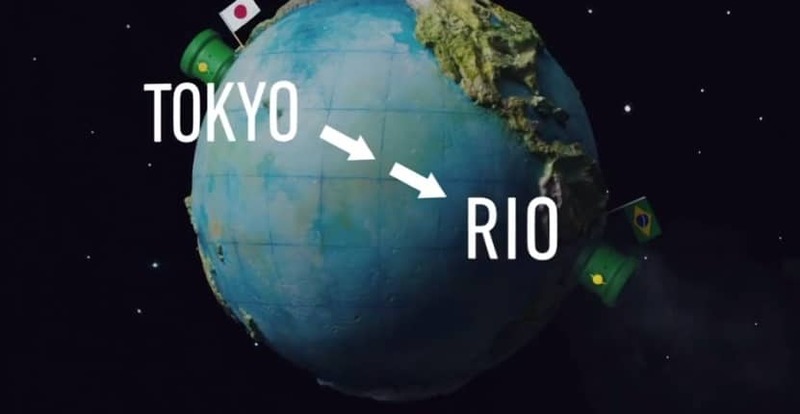 That the crowd continually erupted with cheers was heartwarming, especially after Brazil’s own performances largely failed to hit the mark. 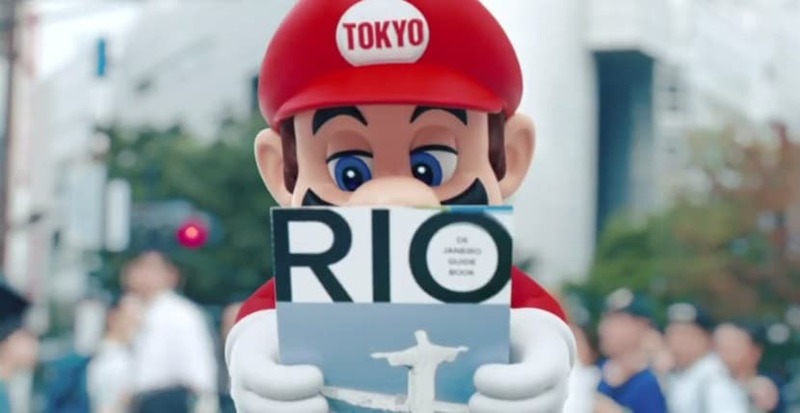 Tokyo 2020 Olympic Games, here we come!